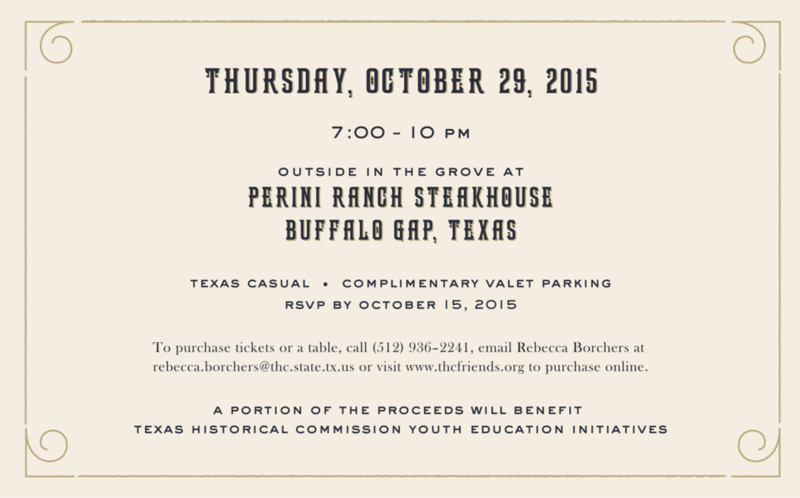 A dinner and live auction fundraising evening held at the famous Perini Steakhouse in Buffalo Gap, Texas. Save the date cards, invitations and RSVP cards were designed with true Texas flare to reflect the unique experience folks traveled from all over the state to attend. Each fall the Foundation launches a fundraising campaign to raise money and awareness for healthy eating and school gardens. This year’s theme was “Growing Healthy Kids” and over 60 pieces were designed for the campaign. It’s always a delight to be asked to create one of the monthly posters for the Hope Farmer’s Market, which supports the regional food systems, celebrates local culture and increases awareness of and access to healthy food. 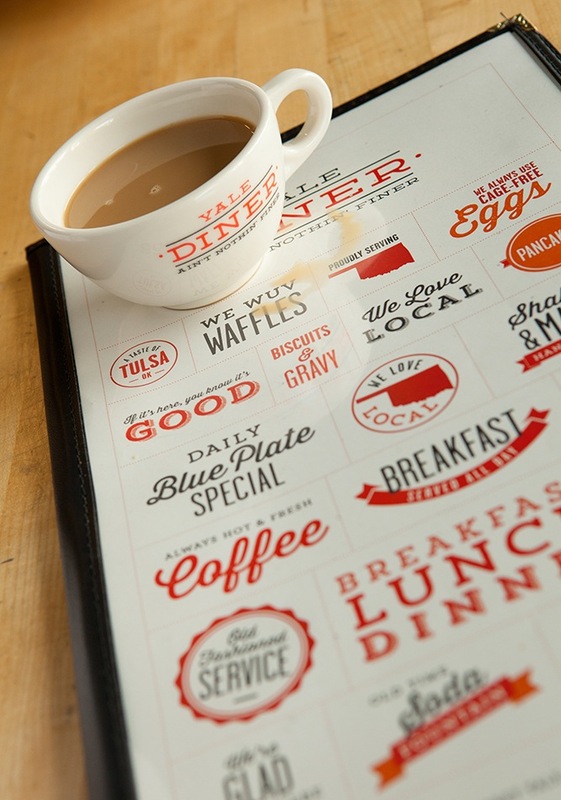 This classic diner eatery, named for Yale Street in Tulsa, Oklahoma, gets a retro menu design with playful copy and custom-branded dishes. With inspiration taken from the chalk artists in the store, this postcard series features quality standards from different areas of Whole Foods Market. I photographed nearly all of each postcard in one shot, even the ice.